ENG: “Antwerp – is a real fashion capital,” – summarized my friend Va, when we ran into one another at Arbat and ended up talking about my upcoming trip. To me, Belgium was an attractive place because of chocolate, Kriek and waffles – all of the standard associations to any ordinary brain. Yet, here I am, finally in Antwerp. The little streets take my breath away, the European weather soothes with warmth and in the next three days I will meet an indefinite number of interesting people, who already attributed to the world of fashion. What more can you ask for?! RU: "Антверпен - это настоящее модное государство," - подвел итог мой друг Ва, когда, случайно встретившись в на Арбате, мы разговорились с ним о моей предстоящей поездке. Для меня Бельгия была заманчива прежде всего шоколадом, кригом и вафлями - в общем, всеми стандартными для любого мозга ассоциациями. Однако, наконец, я здесь, в Антверпене. От маленьких уютных улиц захватывает дух, европейская погода успокаивает теплом и в ближайшие три дня мне предстоит множество интереснейших знакомств с людьми, которые уже внесли свой вклад в мир моды. А о чем еще можно мечтать?! I'm going there this weekend. Hope you have fun ! Nice colourful outfit & I loooove your heels! Amazing color combination! Love the top! fantastic styling, love everything about it! lovvveee the skirt! I love the mix of all the colors in this look. 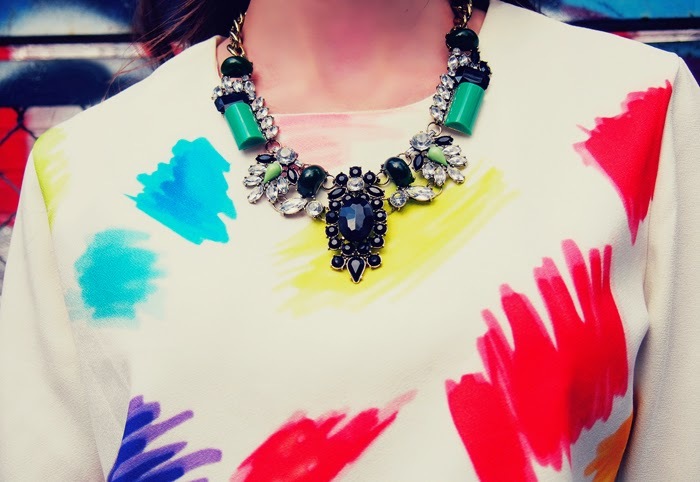 This is totally awesome print and colour mix! <3 Looove it! Beautiful outfit. I'm not a fan of very colorful outfits, usually, but this one is really interesting. I really like the bag, and you have beautiful hair! The jacket is fantastic! Skirt with colorful tees look so cool. cool colours :P skirt amazing! Milion dollar look! I love the colors. 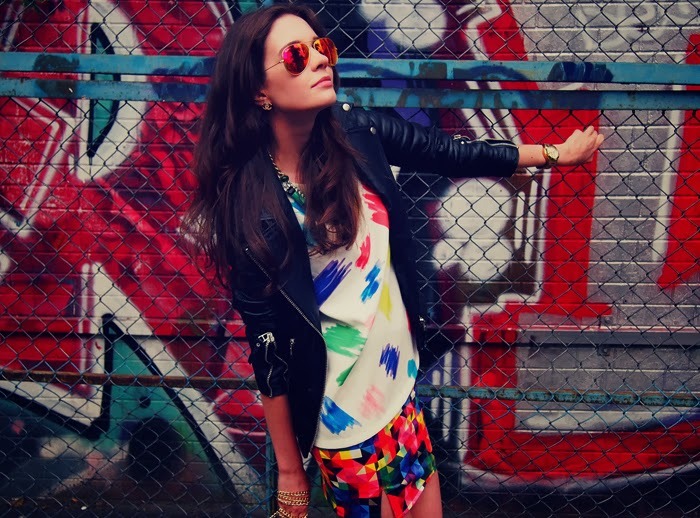 really nice and log blog pretty girl colourfull dress i loved it. คาสิโน Online gambling sites are very popular. To play well, there is a play that can be played as you like. You can play this fun at any time, wherever you are, you can play gambling. Just like or want to experience a simple gambler. Give good money There is no need to waste time. Just choose the gambler to make a good profit every day. There are a number of betting games. Gamblers will accept you will like. Give a good return every day. Very easy to play.